The hills have been successful in holding up the century-old traditions and cultures that have prospered the lives of the people in Incredible India. India is dotted with the awe-inspiring hills all over the country starting right up from Jammu and Kashmir to Tamil Nadu easily accessible by Indian Railways. 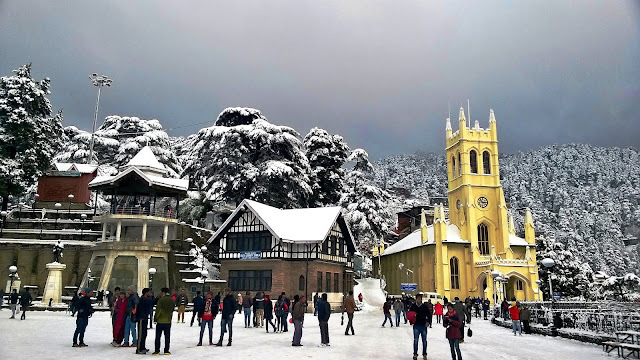 Shimla is the top most travelling destination for tourists in India due to its climate and accessibility – exclusively known for its ethnic culture and eternal beauty. It is quite famous because of its historical style railway and buildings along The Mall. Manali with a soothing backdrop of snowcapped Himalayas offers a blend of adventure and tranquillity and is bordered by cool pine forests and the raging Beas River providing it with a special power. Major tourist attraction: Solang Valley, Hadimba Temple, Rohtang Pass. A ticket on the iconic Darjeeling toy train takes you for a ride through rolling green hills and scenic locales. 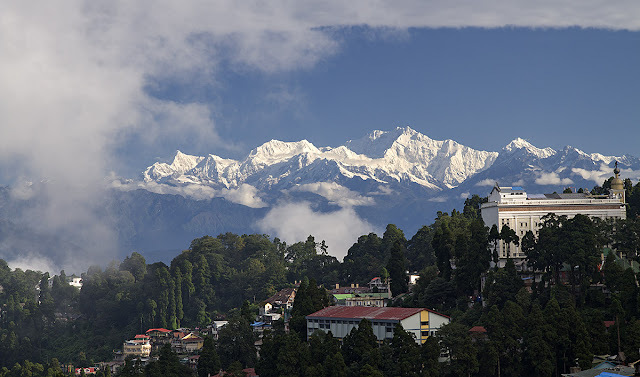 Darjeeling is one of the prettiest hill stations with the lush green tea gardens which are absolutely perfect. Places to visit: Tiger Hill, Himalayan Mountaineering Institute, Batasia Loop. 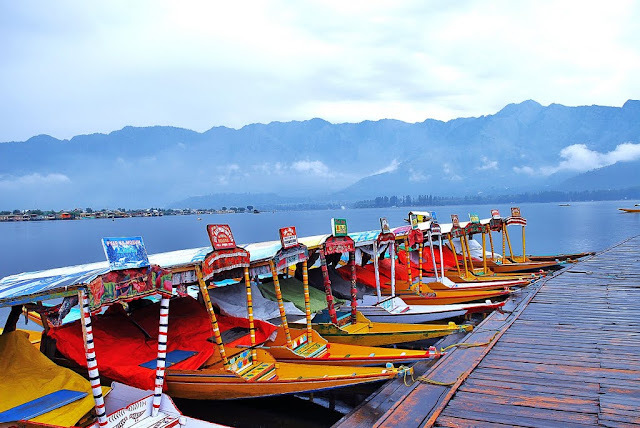 Srinagar is said to be the Land of Lakes and Gardens due to the presence of abundances of lakes and gardens which were mostly influenced by the Mughals - attracts tourists with its lovely relaxing houseboats. The panoramic view of Ooty, surrounded by lofty mountains, dense forests, beautiful lakes, eucalyptus trees and tea gardens make it worth visiting.